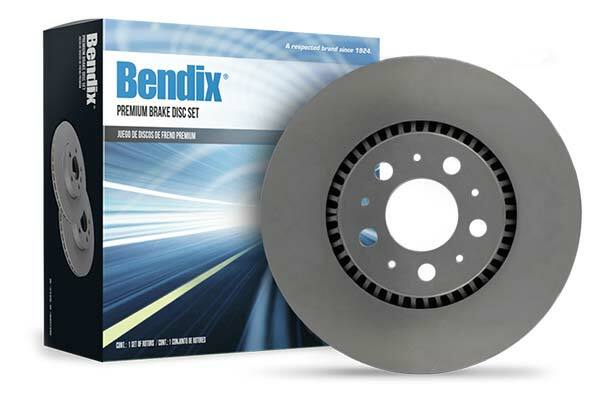 Bendix Premium Brake Rotors | Copper Free | FREE SHIPPING | Lowest Price Guaranteed! 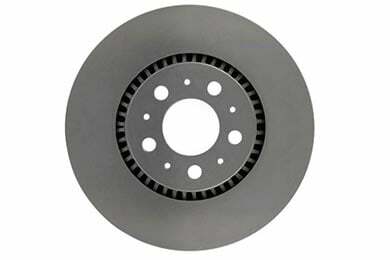 Squealing or grinding brakes are an indication that replacement parts should be ordered soon. 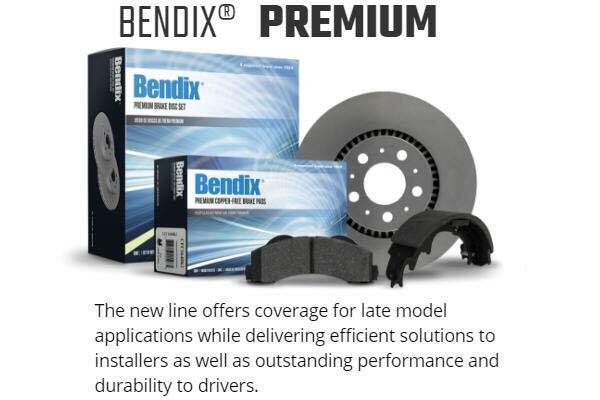 Don’t delay and upgrade your failing factory components with a Bendix Premium Brake Rotor. 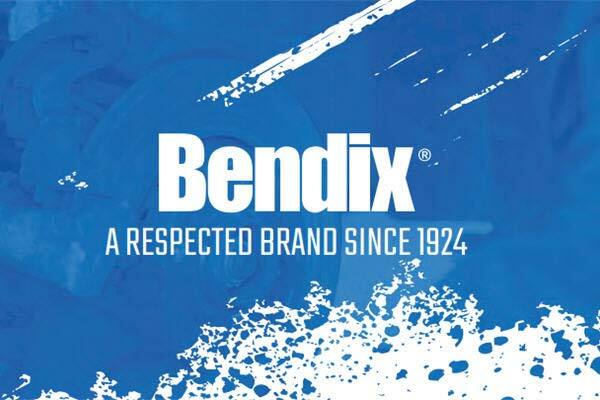 Engineered with platform-specific castings that meet or exceed OE standards and precise machining specifications for smooth pad-to-rotor contact, Bendix Premium Brake Rotors are the ideal addition to any ride. Bendix Brake Rotors are completely balanced for smooth operation with OEM-style vane configurations and a corrosion-resistant coating that provides a clean look and extended rotor life. 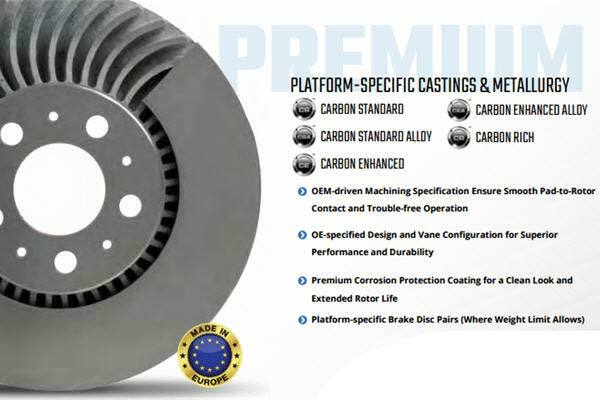 Your Bendix Premium Brake Rotor comes with a 12-month warranty. They're rotors. They are priced reasonably well. Had to issues placing them on the truck. They work very well. Work great. Very good finish on the rotors. Fit perfectly. I installed these with Hawk LTS brake pads. I had a shutter when the brakes were applied at highway speed. The shutter is gone now. Reference # 753-674-241 © 2000-2019 AutoAnything, Inc.